I’m a big believer that tasting is believing. I regularly try new bottles at my new favorite liquor store, Total Wine. Unfortunately it can cost $25 to discover I didn’t like the bottle! They do offer tastings, but I’m not always available on their schedule. When I was introduced to clean crafted wine, I was skeptical about buying a bottle before tasting the product. Luckily, a friend introduced me to a wine club that provides tastings at your convenience. As a current member, I am happy to schedule a tasting for you and your friends & family. 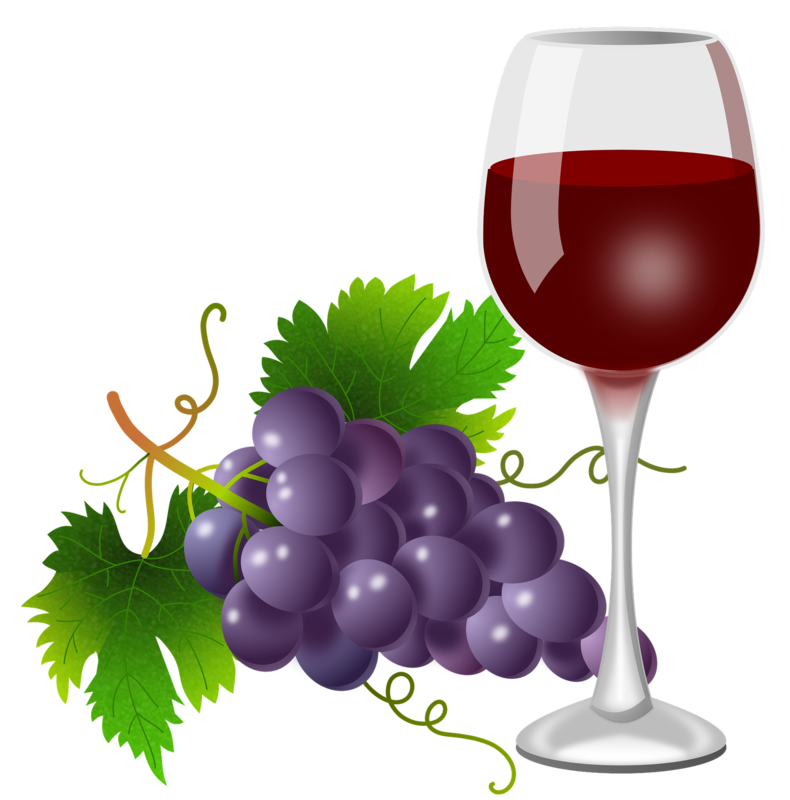 As a host, you are offered discount benefits for the wines you do like. It is also a great way to decide if you would like to become a consultant in the growing organic wine industry. Please enter your information below and I will contact you to arrange a time.